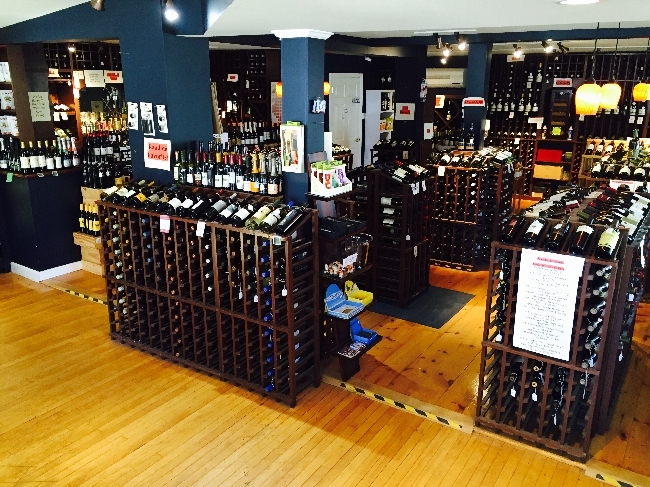 Description: Retail wine shop. Sommelier owned and operated. Large varied selection. All prices.